On my blog: Solomon Goss of Fearing Twp. in Ohio, http://sgossfamily.wordpress.com/ I featured several cemeteries that I visited on my trip to Ohio in 2011 and my tour in Washington Co., Ohio. These cemeteries are featured on posts that I wrote because I was in search of my ancestors and some were not cooperating and revealing their final resting place. 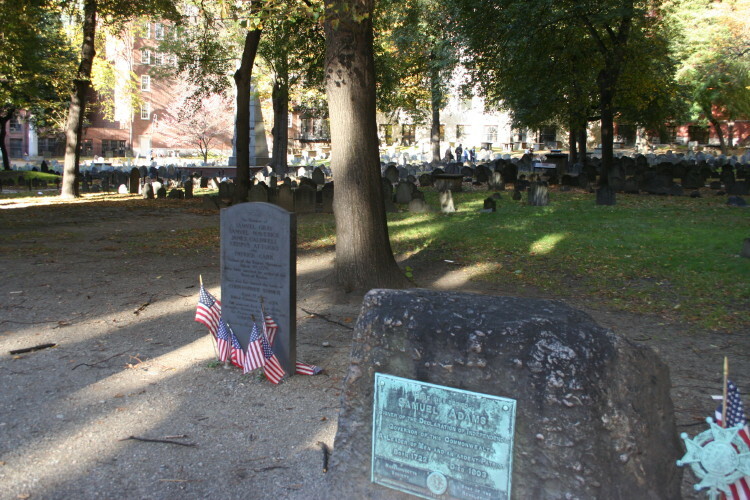 It is amazing what 200 years can do in obscuring gravestones and cemeteries. Sigh! I am not going to reinvent the posts but instead refer you to them. These are not a complete reading of some of these cemeteries but the information provided should help you to find out more. If you scroll the categories on the right of the Solomon Goss blog you will find references to other cemeteries I visited in Ohio, Massachusetts, and Michigan. Some I have featured on this blog but others I may have just mentioned a visit and did not really dig in if I was traveling. I will probably return to the cemetery like Dunkirk and give more details in later posts when I discuss the family that I was seeking. Note: If you stumble upon ads on my blogs pages, I apologize, just ignore them. Wordpress requires a fee to make your blog ad free and since I have several blogs at this provider I could only afford keeping them off one of them. Fortunately, they only do it occasionally. Blogger behaves. Today I am featuring other possibilities for finding cemeteries that you might be interested in. 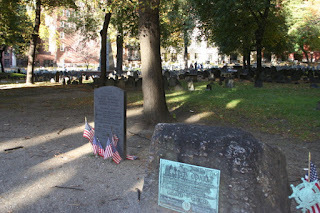 The two blogs that follow, cover more than just cemeteries but are worth putting into your reader or following because they do feature tombstones and cemeteries that these two very active genealogists visit. I admire both of these ladies. Now if you go to this blog and see what is presented click on the logo for the Graveyard Rabbit and it will take you to that associations site and links to more blogs about cemeteries in this "Graveyard Rabbit" group. Of course you may want to study what is on the Old Colony blog before you do click. There are several ways to find blogs about cemeteries. One great way is by going to GeneaBloggers. I am a member. On the right side of this blog just scroll to the logo for GeneaBloggers and click and then explore. Or you can click this link to go directly to the Cemetery blogs who are members of GeneaBloggers. Genealogy Blog finder is also another possibility: http://blogfinder.genealogue.com/ It has topics that you can click on and explore including the cemetery category. On the right side of my blog is a list of Favorite Links that you might want to explore. Do realize that websites like Interment and Find A Grave are not always complete for each cemetery. Still it is worth checking them out. Try just typing the name of the cemetery into Google and see what comes up. I just typed in Cataraqui Cemetery into Google and it gave me a lot of hits, including my visit to that cemetery. I share my visit to this cemetery on The Man Who Lived Airplanes blog. See the right side of this blog and scroll to my blog list and explore.